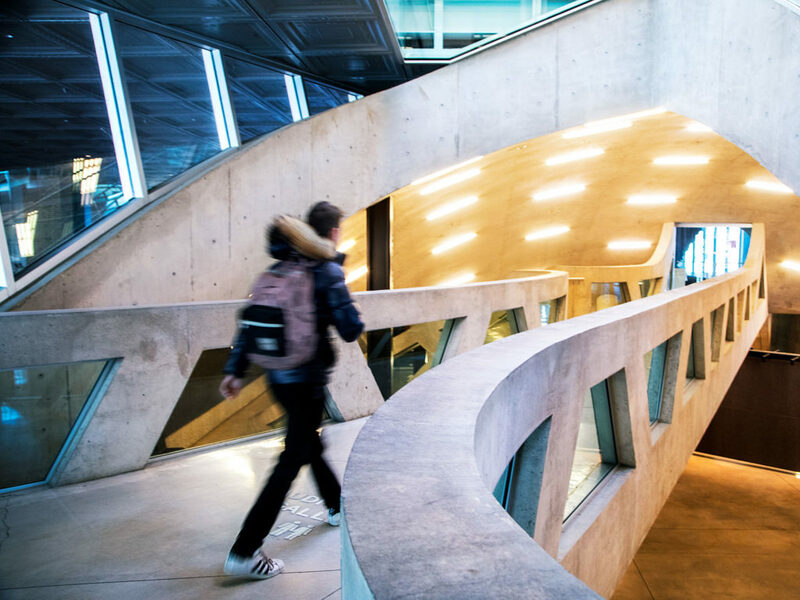 The Cornell Baker Program in Real Estate offers dual real estate degree programs with the College of Architecture, Art, and Planning (AAP) and the Johnson Graduate School of Management (Johnson). Both dual-degree options are three-year programs. Students interested in the intersection of land use and urban development can pursue a dual master of real estate (MPS RE) and master of regional planning (MRP) degree with the Department of City and Regional Planning in AAP. The roles of planners and real estate developers are frequently intertwined; by providing skills and knowledge in both fields, the three-year MPS RE/MRP degree program enables practitioners to pursue professional opportunities that require a sophisticated understanding of real estate development in the context of city and regional planning. 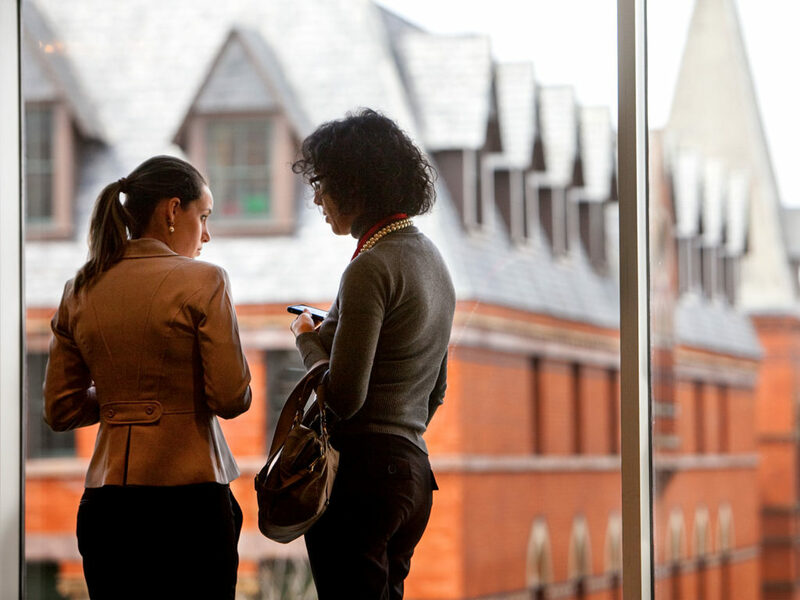 The master of business administration (MBA)/MPS RE dual degree is a three-year program that provides the opportunity obtain a comprehensive real estate education while simultaneously pursuing the general management foundation, proven business fundamentals, and individually-focused study provided by Cornell’s nationally-recognized MBA program.